Deep inside a tiny computer lives a blobby little robot named kiki. 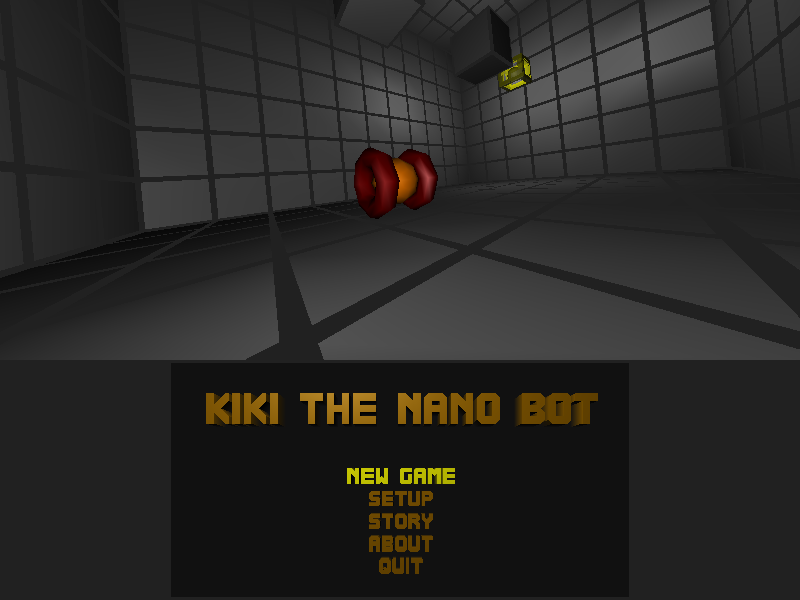 kiki can glide around and jump and shoot pellets. And most importantly, kiki can make physics its plaything.